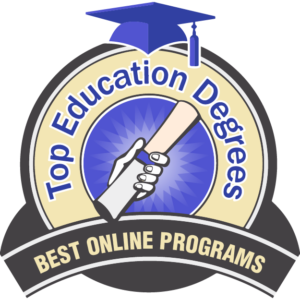 The degrees on this list of the top 20 online master’s degrees in early childhood education are for experienced professionals in the field who want to get out of the classroom and into the front office. Or if you are looking to specialize in early childhood special education, there are a few programs on this list that can help you there, too. Several programs on this list require a specific certification for the state the program resides in. If you reside in another state, you will need to do due diligence to make sure that your current qualifications and certifications are equivalent to the ones they ask for. Help in compiling this list came from the Center for Education Statistics of the US Department of Education and the individual websites of the schools on this list. The following institutions of higher learning are ranked solely by decreasing hourly tuition cost. 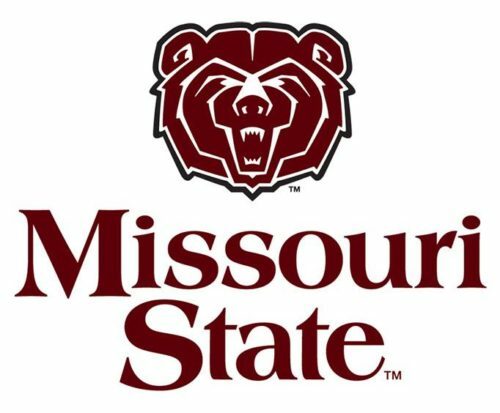 Boomer the Bear is the mascot at Missouri State University. An affordable $295 per unit of credit is all that is needed to pay for the online master of science in early childhood and family development at Missouri State University. The 32 credit program is intended to be completed in four semesters. Applicants to the program should have a letter of intent, two letters of recommendation and a minimum 3.0 GPA on the last 60 hours of coursework. Students who lack the GPA requirement must submit GRE scores to show that they can succeed at the graduate level. Albany State University’s hourly tuition rate is worth a second look. Albany State University offers an online master’s in early childhood that leads to T-5 certification in early childhood education. With 36 hours of coursework, some topics covered are the nature of the learner and problems of the school. Tuition for the 100% online program is $300 per hour of credit. The application packet for the online master’s in early childhood at Albany State University should include a writing sample on a prompt that they provide, 3 recommendation forms and a valid Georgia Clear Renewable Teaching Certificate or its equivalent from another state. The Department of Curriculum and Instruction at Jacksonville State University offers an online master of science in education in early childhood education that makes one eligible for a fifth-year teacher certification in ECE (P-3). The 34-37 hour program includes coursework in research in education and assessment in ECE. 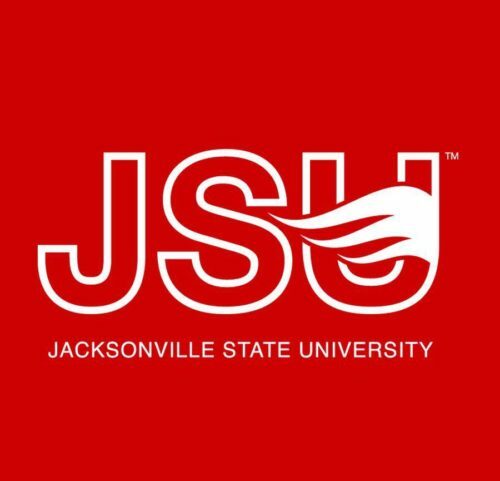 Charging no out of state fees, the tuition rate for the MSE in early childhood education online at Jacksonville State University is $382 per unit of instruction. Concordia University-Saint Paul has a low hourly graduate tuition rate. Concordia University’s online master of arts in education – early childhood is an accelerated program operating on seven week long terms. 33 hours of coursework are required, including effective research writing and the diverse classroom. This degree does not lead to licensure. Tuition for this program is $395 per credit. Application requirements for the online MA in early childhood education at Concordia University Saint Paul include a typed written statement answering questions from the admissions website and an up to date resume. Liberty University was founded in 1971. Accredited by the Southern Association of Colleges and Schools, Commission on Colleges, Liberty University’s master of education in early childhood education allows the transfer from another school of up to half the credits necessary to accomplish the 36 hour degree. 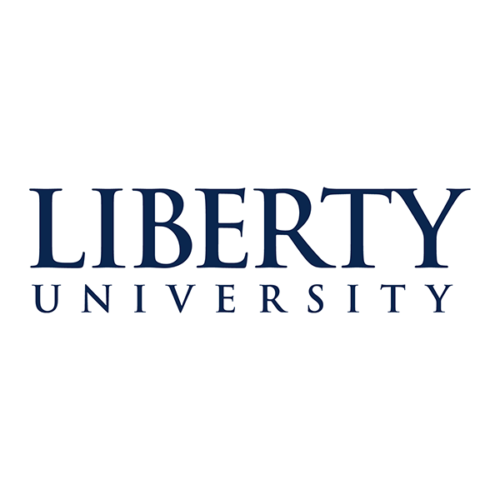 Liberty University charges a full-time graduate tuition rate of $415 per credit and a part-time rate of $615 per credit. A 3.0 cumulative GPA on an earned bachelor’s degree is necessary for admission to the program in good standing. 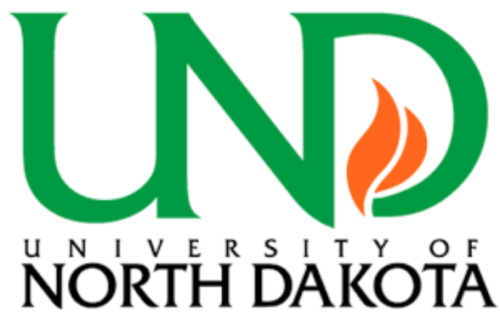 The University of North Dakota has a low hourly tuition rate. The 32 credit hour online master of science in early childhood education at the University of North Dakota is accredited by the Council for Accreditation of Educator Preparation. With an online tuition rate of $418 per hour, the program offers a thesis and non-thesis option. You may transfer up to 25% of the total credits in the program from another school. Admission to the program requires, in part, a personal statement and a cumulative GPA of 2.75 out of four. Concordia University Nebraska is affiliated with the Lutheran Church’s Missouri Synod. The 36 credit hour master of education in early childhood education at Concordia University Nebraska focuses on children from birth to age 8. At $425 per hour of credit, this affordable degree has a Christ-centered community as well as flexible scheduling. Each course is 8 weeks long and some course titles you will encounter in this program are contemporary thought in education and practical application of the action research project. The admissions process for the online MEd in early childhood education at Concordia University Nebraska entails a letter of intent, a current resume, the school application form, and official transcripts. The University of West Alabama has a very low student to faculty ratio. The online master of education in early childhood education at the University of West Alabama can lead to a Class A Professional Educator Certificate. 34 units of instruction long, the program includes a comprehensive exam prior to graduation. 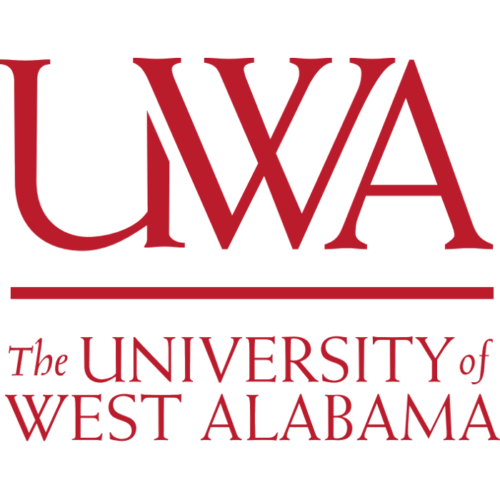 The graduate tuition rate is $429 per credit for the online master of education in early childhood education at the University of West Alabama. An enrollment counselor will help you with additional steps in the application process after you submit the application form and your transcripts. The online master of education in learning, teaching, and curriculum with an emphasis in early childhood education at the University of Missouri does not charge out of state tuition to online students who reside outside the Show-Me State. The online graduate education program at the school ranked #36 on the 2018 US News and World Report list. A 30 credit program, tuition clocks in at a reasonable $433.37 per credit. The online MEd in early childhood education at the University of Missouri is accredited by the Teacher Education Accreditation Council. The University of Colorado is home to the Anschutz Medical Campus. Designed for part-time study, the 30-42 credit master of arts in early childhood education available online from the University of Colorado Denver takes two to a maximum of three years to complete. A cohort model is utilized and applications are accepted year round for the Spring term. $448 is the online tuition rate for the program. The application process at the University of Colorado Denver entails submission of transcripts, a personal statement, three letters of recommendation and a $50 fee for the online MA in early childhood education. West Chester University’s school mascot is the Ram. The master in education in early childhood education at the West Chester University of Pennsylvania has a track for program administrators and a track for accomplished teachers. The program is 33 hours long and is accredited by the National Council for Accreditation of Teacher Education (NCATE). The program is open to those without prior certification, provided they meet the other admission criteria. West Chester University charges an online tuition rate of $516 per semester hour for the MEd in early childhood education online. Stephen F Austin State University has an online master of education in special education that is a 36 credit hour program. The online master of education in early childhood education at Stephen F Austin State University is a 36 hour 100% online degree that prepares individuals to be specialists in this field. $522.50 per unit is the online tuition rate for this program. Application to the program does not require a GRE score. There are three levels of acceptance to the ECE program at Stephen F Austin State University: clear admission, with no restrictions, probationary admission, with a GPA restriction, and provisional acceptance, which is for one semester only. The University of South Alabama was established in 1963. The University of South Alabama’s online master of education in early childhood education is for individuals who hold a Class B Professional Early Childhood Certificate and will qualify them for the Class A Professional Early Childhood Education (P-3) certificate. The program is 30 hours in length and can be completed in about two years. Admissions requirements for the program include the aforementioned Class B certificate and a personal statement regarding one’s career goals. Tuition for the master of education in early childhood education online at the University of South Alabama is $525 per instructional unit. Auburn University’s school mascot is Aubie the Tiger. Auburn University showed up at #13 on the 2018 US News and World Report ranking of top online graduate education programs. The online master of science in early childhood special education is a 33 hour minimum degree that requires three reference forms and a writing sample. This traditional master’s degree incorporates study in the areas of positive behavior supports, advanced assessment, and rehabilitation assistive technology. 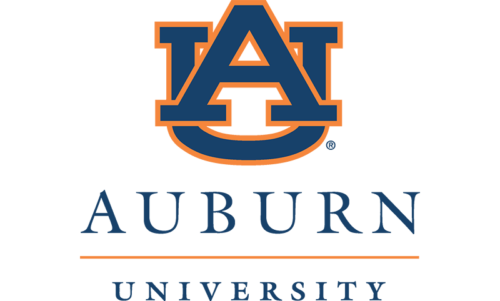 Tuition for Auburn University’s online MS in early childhood special education is $539 per credit hour. Northern Arizona University’s online offering of a Master’s in ECE is worth a second look. 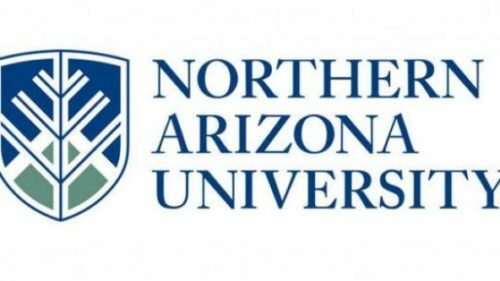 Northern Arizona University’s online master of education in early childhood education is a 30 credit program. Coursework included in the program of study is early childhood curriculum and developing children’s logical concepts. Tuition for the program clocks in at $575 per credit hour with no out of state fees charged. Six years are allotted for the accomplishment of this program. The online MEd in early childhood education at Northern Arizona University is nationally recognized by the National Association for the Education of Young Children. The University of Nebraska Lincoln is the Cornhusker State’s oldest institution of higher learning. Ranked #12 on the 2018 US News and World Report’s list of top online education programs, the University of Nebraska Lincoln’s online master of education in special education – early childhood special education does not require a thesis. Constructed of a major and one to two minors, the 36 credit hour program requires a statement of purpose, GRE scores, and certain prerequisite coursework for admission to the program. Tuition for the online MEd in special education – early childhood education at the University of Nebraska Lincoln is $628.50 per hour. Brandman University is geared toward the needs of working adults. Using standards set by the National Association for Education of Young Children (NAEYC), the online master of arts in educational leadership in early childhood education at Brandman University focuses on the aspects necessary to run an early childhood operation outside the classroom. This 30 credit hour program charges $650 per credit unit. Classes offered for this degree include learning theory and curriculum studies. Brandman University’s MA in educational leadership in early childhood education expects applicants to possess an earned bachelor’s degree and be able to produce two letters of reference from professional contacts. George Mason University has a low student to faculty ratio. 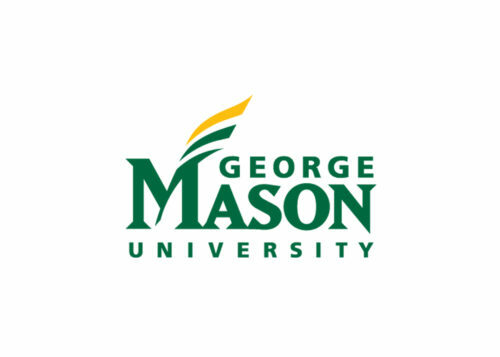 Designed for the licensed ECE professionals who wish to move out of the classroom, George Mason University offers an online master of education in curriculum and instruction, early childhood education for diverse learners concentration. $830.75 is the hourly out of state tuition cost for this 30 credit program. This program does require some on-campus coursework. A 750-1000 word goals statement is part of the admissions process for George Mason University’s online MEd in curriculum and instruction, early childhood education for diverse learners concentration. The University of Dayton was founded in 1850. 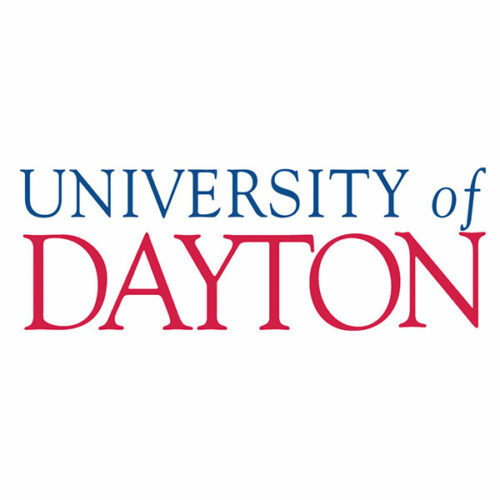 The online graduate education programs at the University of Dayton came in at #36 on the 2018 US News and World Report list. The school offers an online master of science in education in early childhood leadership and advocacy which has two strands, advocacy and administration. Tuition for this program is $925 per unit of instruction. Completed in 30 hours, the master of science in education in early childhood leadership and advocacy at the University of Dayton does not lead to licensure. 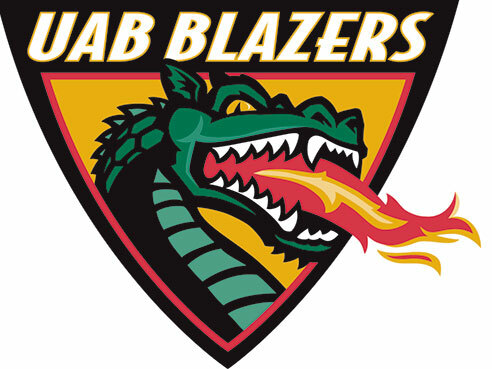 UAB’s mascot is the Blazer. The 31-34 credit online master of education in early childhood education at the University of Alabama at Birmingham wants applicants who already hold a Class B Professional Early Childhood certificate. Each semester hour of coursework in this program costs $1,031. The school accepts applications three times a year. The University of Alabama at Birmingham’s master of education in early childhood education requires an earned bachelor’s degree, three letters of recommendation and will qualify the graduate for the Class A Professional Early Childhood Education certificate. 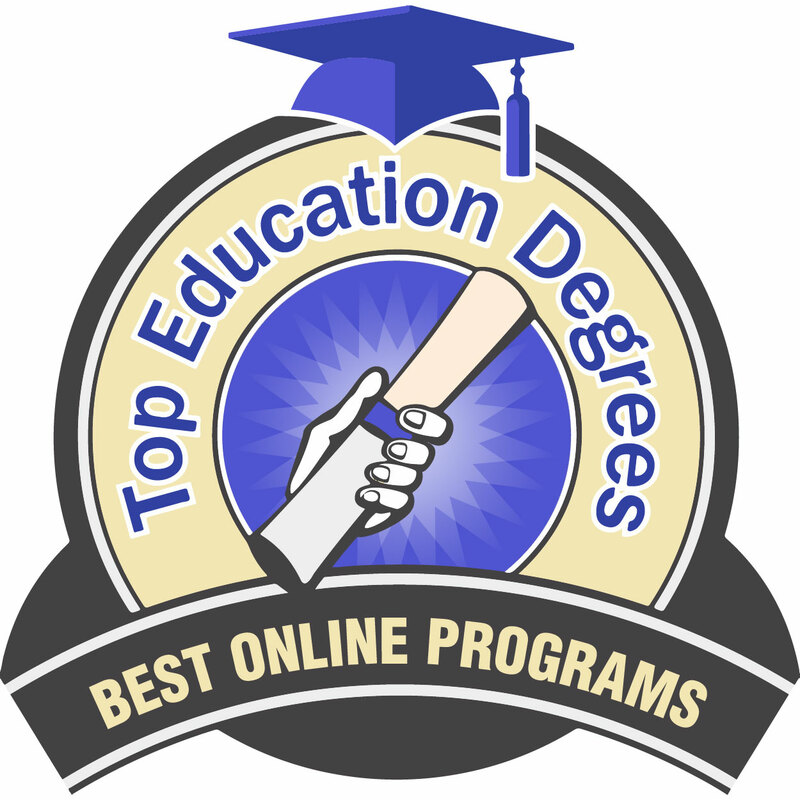 This concludes the list of the 20 best online master’s in early childhood education.